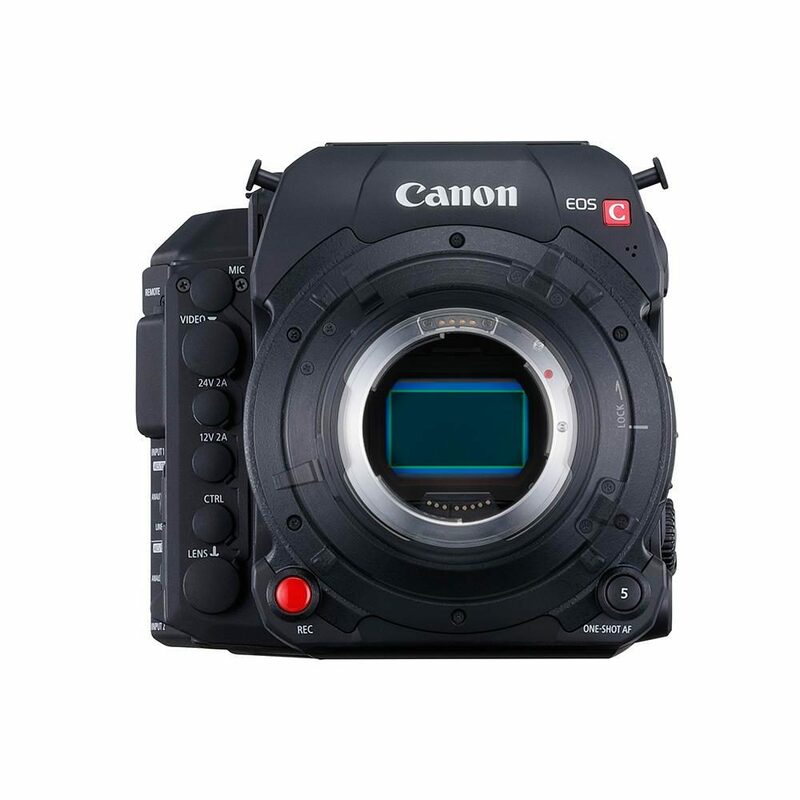 The EOS C700 FF is available in EF and PL mount options. *For EF and PL Mount models. Prices and specifications subject to change without notice. Actual prices are determined by individual dealers and may vary. The new sensor also offers exceptional low noise, as well as broad-ranging tonality that exceed 15 stops of dynamic range with a wide colour gamut. This helps the EOS C700 FF achieve more natural skin tones and a greater freedom in grading, expanding the possibilities for visual expression and offering outstanding effectiveness in HDR video production. The EF mount version of the camera also features Canon's Dual Pixel CMOS AF Technology. 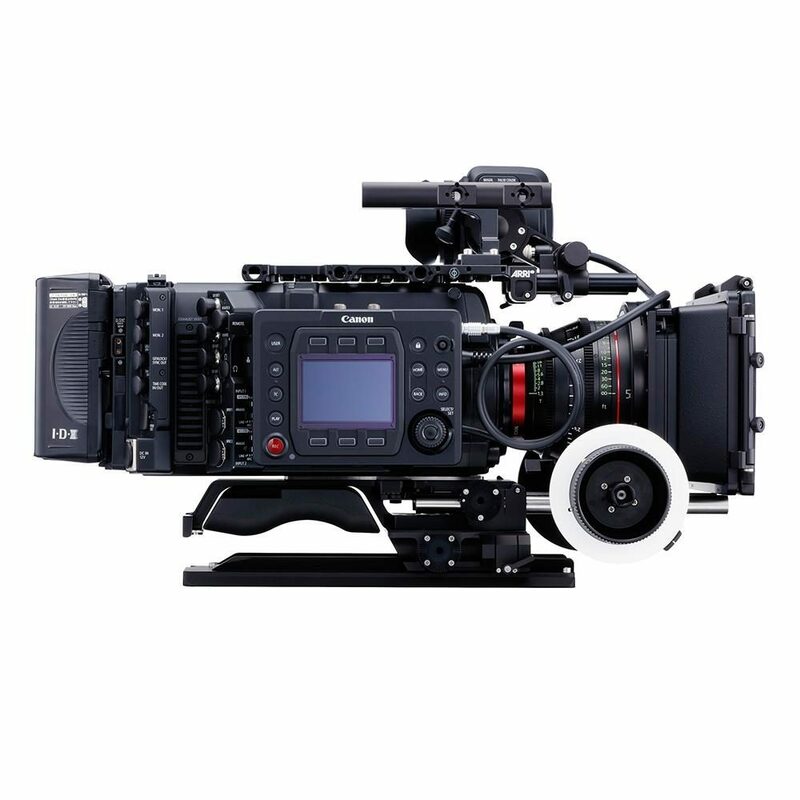 The EOS C700 FF Digital Cinema Camera supports ACES 1.0 of the Academy Colour Encoding System. 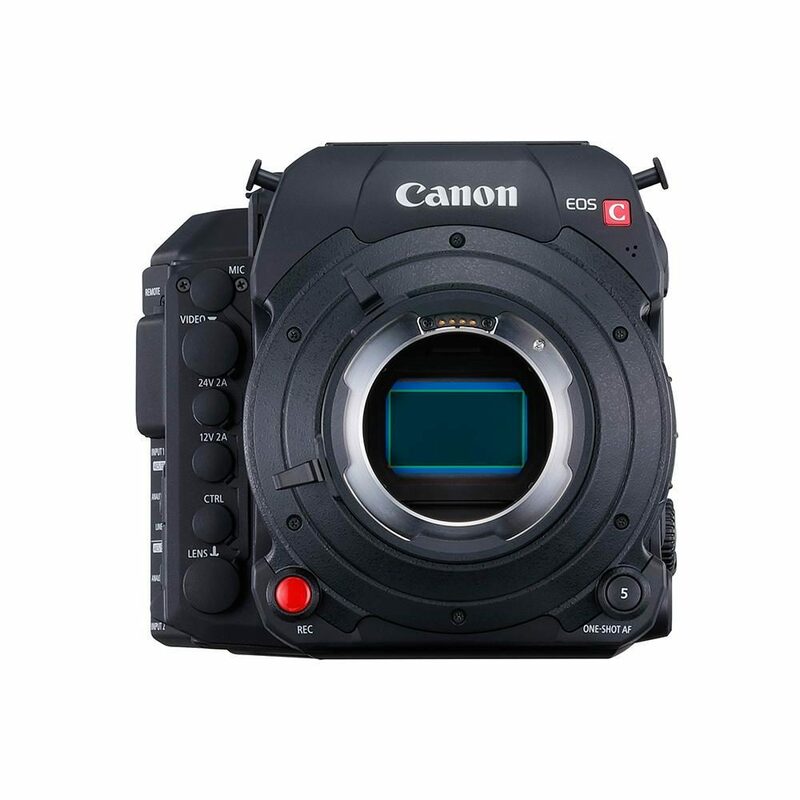 Using Canon supplied IDTs, images captured on the EOS C700 FF can be imported directly into the ACES compatible systems. Additionally, video output from the camera can be monitored by selecting the ACES Proxy. Aces Proxy allows the camera to send a monitor output that simulates ACES space to a compatible monitor or device. Modifications made using the proxy output can be saved and later brought into the editing or grading suite to help insure changes and colour choices made on set are accurately reproduced in post. 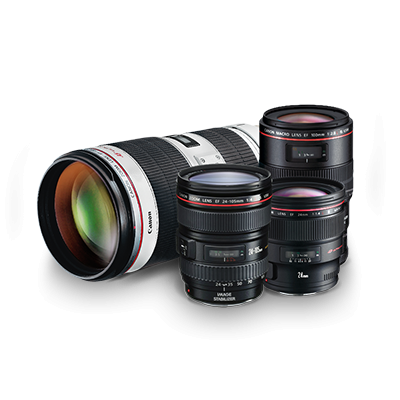 Canon 17, 24 and 30-inch Reference Displays support ACES image display. 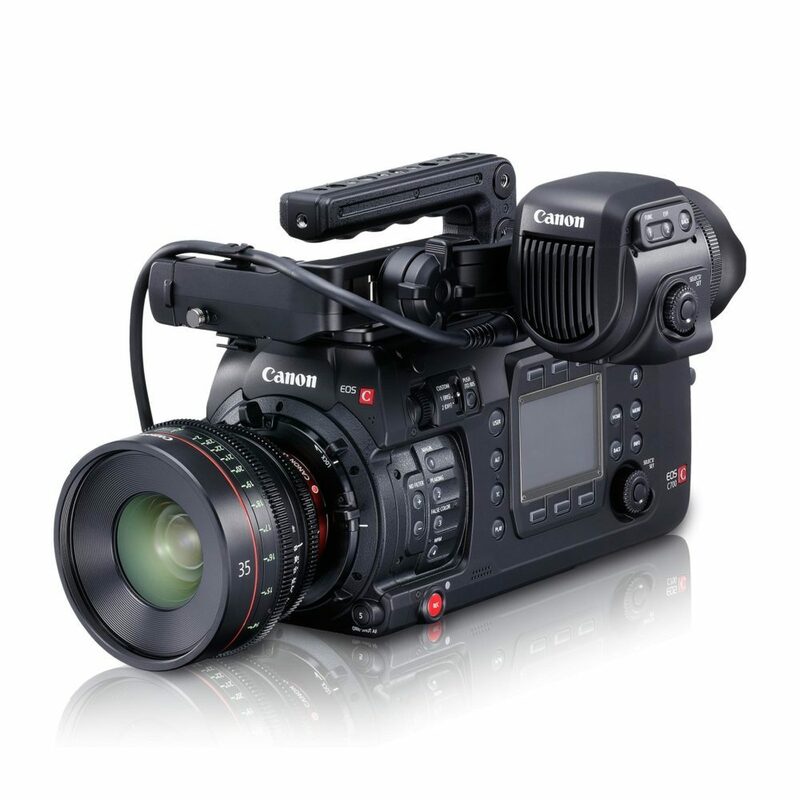 The EOS C700 FF has four 3G-SDI outputs at the rear of the camera. So, while the Codex CDX-36150 records 5.9K RAW, the EOS C700 FF can simultaneously send the 5.9K image to a Canon Reference Display. The display debayers the RAW image and converts it to an ACES colour space and apply an appropriate LUT. 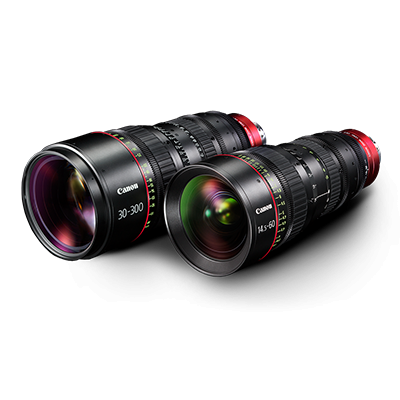 In addition to ACES, Canon's DP-2420 and DP-V2411 Reference Displays support HDR, Canon Log3 and Hybrid Log Gamma. 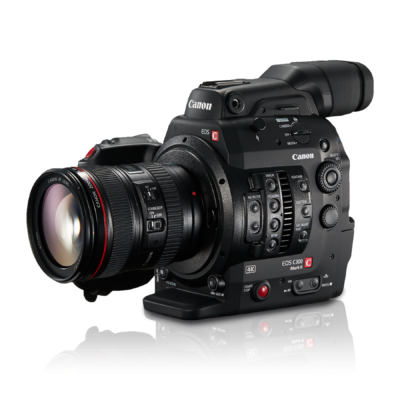 The EOS C700 FF Digital Cinema Camera features next generation Dual Pixel CMOS AF (DAF) Technology. Each pixel in the camera's CMOS sensor is configured with two photodiodes. The EOS C700 FF has rapid one-touch AF (with a push-button) and continuous AF within approximately 80% of the overall image area. Face detection AF is another autofocus mode that can track a person's face in the frame and maintain focus on them. To further fine tune AF performance, the EOS C700 FF offers the ability to set the AF tracking speed and response. 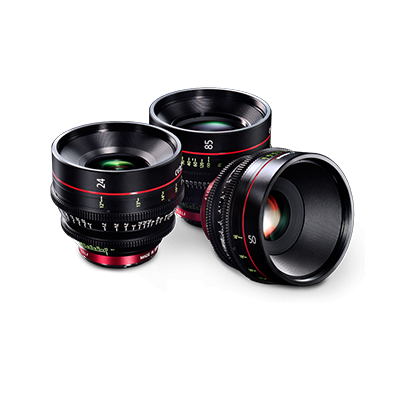 A focus pre-set feature allows separate predetermined focus points to be selected, and when the SET button is pushed, the lens will move focus from one mark to the other. "DiG!C" is Canon's acronym for Digital Imaging Integrated Circuit. 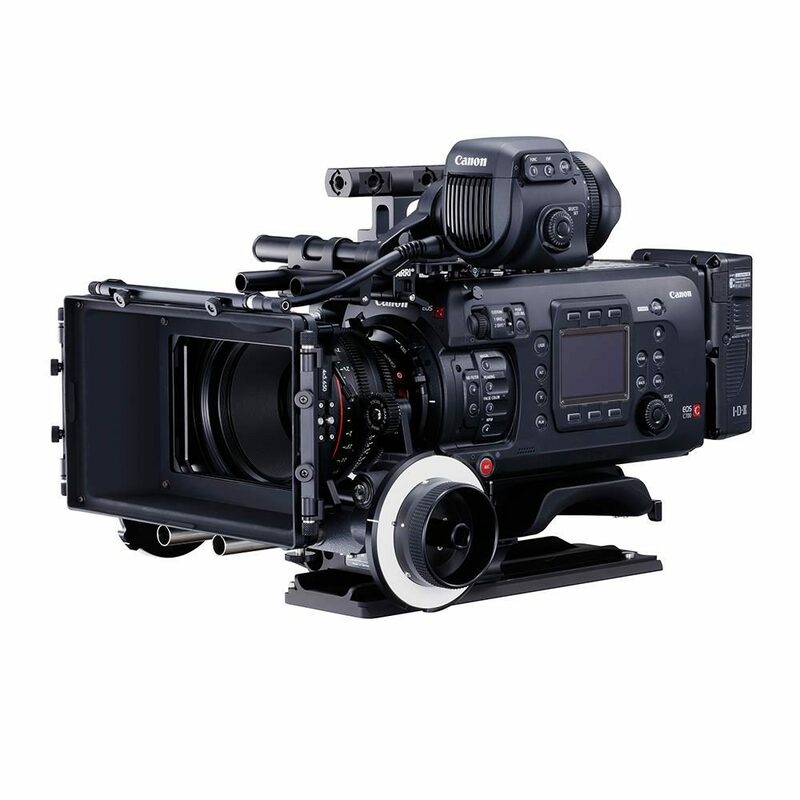 The EOS C700 FF Digital Cinema Camera uses three DiG!C DV 5 image processors to power the advanced features of the camera. DiG!C works in conjunction with other subsystems of the camera such as the lens and sensor, to support the various features and the image processing engine. *IP streaming is not supported during 5.9K shooting. IP streaming is enabled only when camera mode is set to system frequency 59.94 / 50.00 (Hz), YCC, 16:9 (UHD / FHD (HD)).